News sites are still talking about Down To Test at Splendour. And so they should. See the work here. 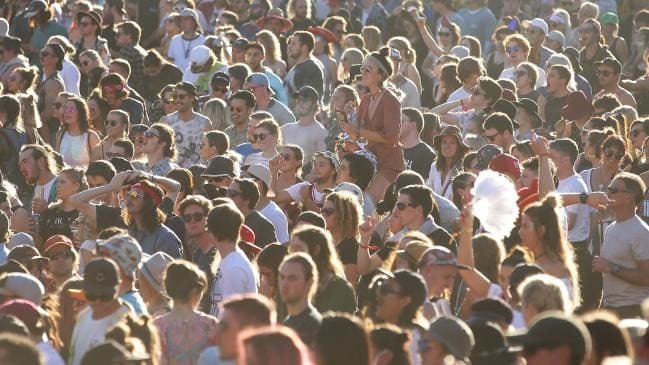 REVELLERS will be asked to take a sexually transmitted infection (STI) test this weekend in exchange for access to a VIP area at a Byron Bay music festival. Health authorities will provide Chlamydia testing for young people at Splendour in the Grass as part of the award-winning Down to Test program.